Bafana left with only 11 players! Bafana Bafana were forced to postpone training again on Friday morning because they only have 11 players in camp for their 2016 African Nations Championship qualifier against Mauritius on Saturday at Dobsonville Stadium. A total of 12 players were withdrawn from the squad on Thursday by Absa Premiership clubs, leaving Shakes Mashaba scrambling around for players to play in Saturday’s game. Bidvest Wits, SuperSport United, Ajax Cape Town and Mamelodi Sundowns all withdrew their players, seemingly wanting to give them a break ahead of the new season. Orlando Pirates, meanwhile, took out three of their five players in the squad – Thabo Matlaba, Oupa Manyisa and Patrick Phungwayo – as they are preparing for next weekend’s Caf Confederation Cup group stage match against AC Leopards. The Buccaneers did allow Tshepo Gumede and Thamsanqa Gabuza to stay with Bafana – Gumede is ineligible for the Confederation Cup while Gabuza is suspended for the game against Leopards. Kaizer Chiefs, meanwhile, recalled Brilliant Khuzwayo but allowed Itumeleng Khune and Mandla Masango to stay behind as they are set to leave the club when their contracts expire at the end of the month. The only player added to the Bafana squad so far is Jomo Cosmos captain Thapelo Monare. 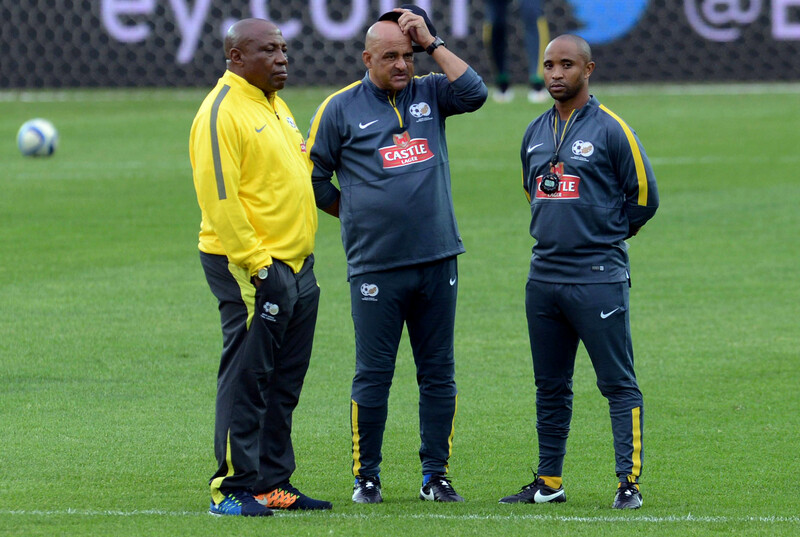 The South African Football Association said that the side would train at some point on Friday afternoon.